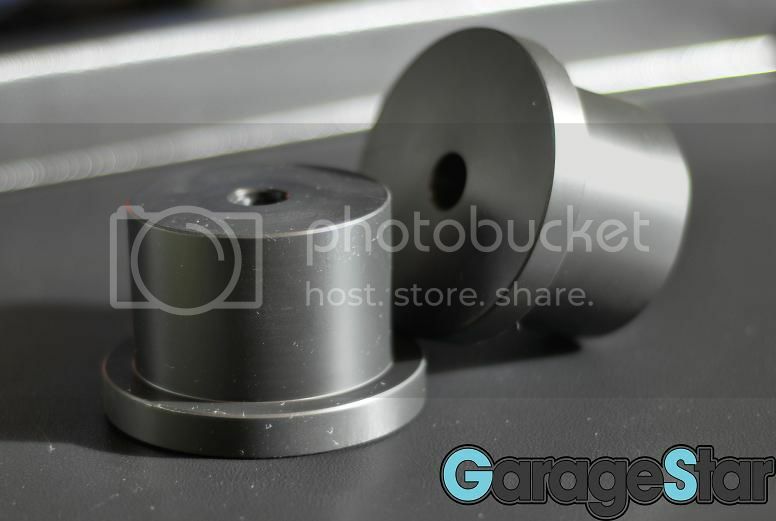 The Garage Star rear differential mount bushings will be made out of Delrin. The Garage Star Delrin bushing will replace the stock rubber differential mounts. This will limit drive train movement and improve shifting. The differential bushing will fit 1990-1997 and 1999-2005 Mazda Miata’s. Thank you to Galen from Wot Life for creating the installation guide for the Garage Star Delrin rear differential mounts. Just traded Ken for a set of these and some of his badass stainless tow hooks. He makes beautiful and functional stuff.